Super Savings Item! 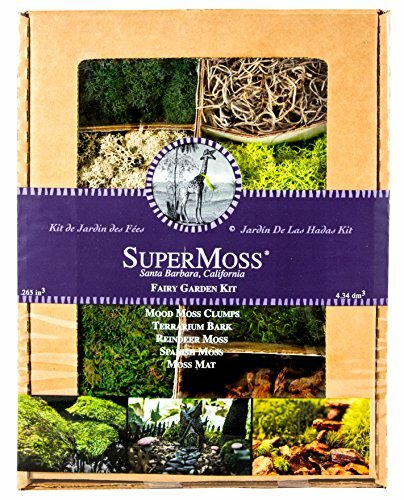 Save 34% on the Supermoss (50310) Fairy Garden Kit, Mixed Mosses, 4oz. by Super Moss at Two Clock. MPN: 7 59834 50310 1. Hurry! Limited time offer. Offer valid only while supplies last. Contains terrarium bark, 3 colors of reindeer moss, Spanish moss, mood moss, and a moss mat!